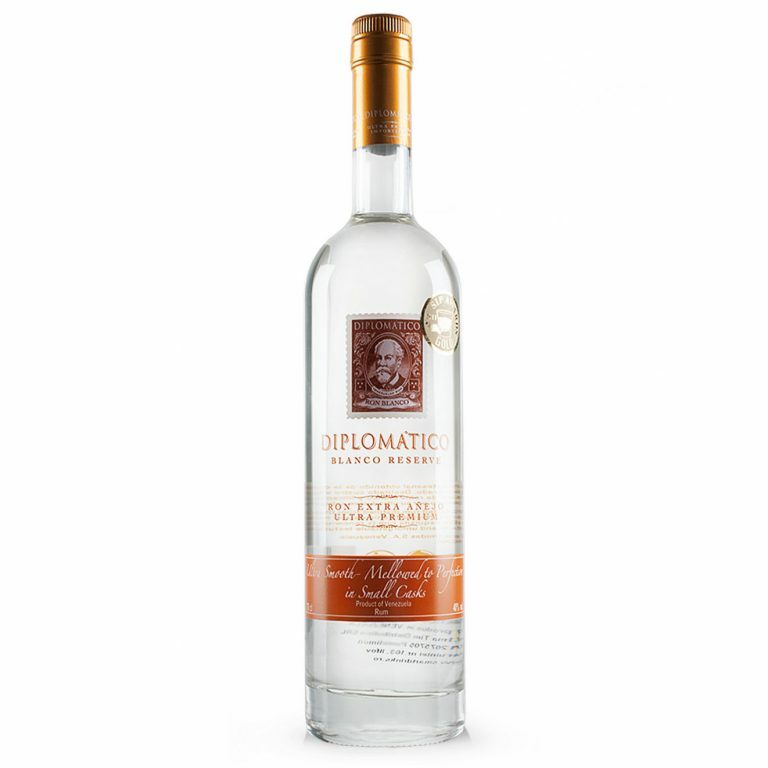 The Gunnery Australian Spiced White Rum spirit drink at its heart is carefully distilled from sugar cane and molasses. 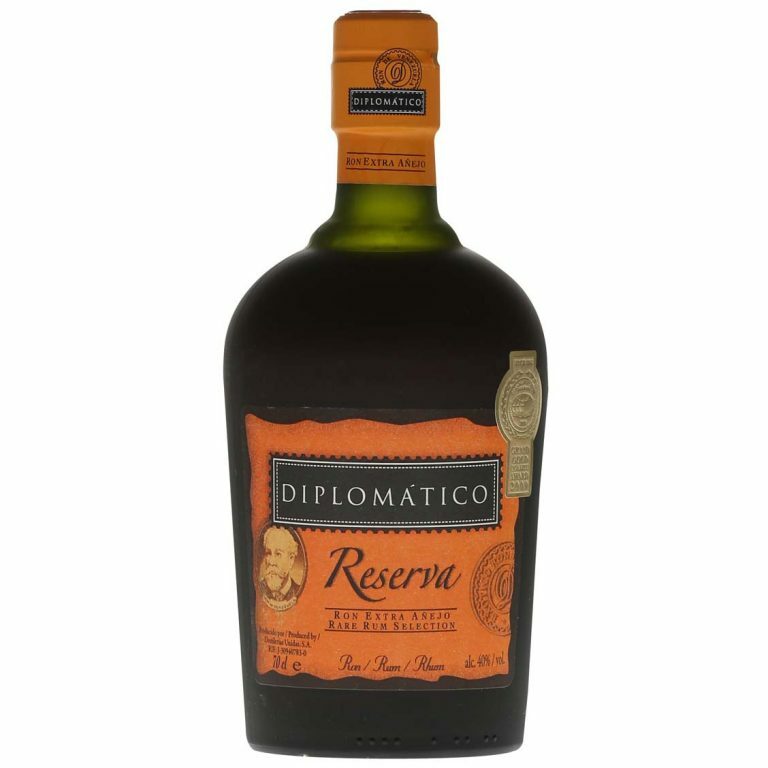 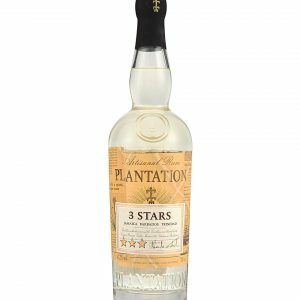 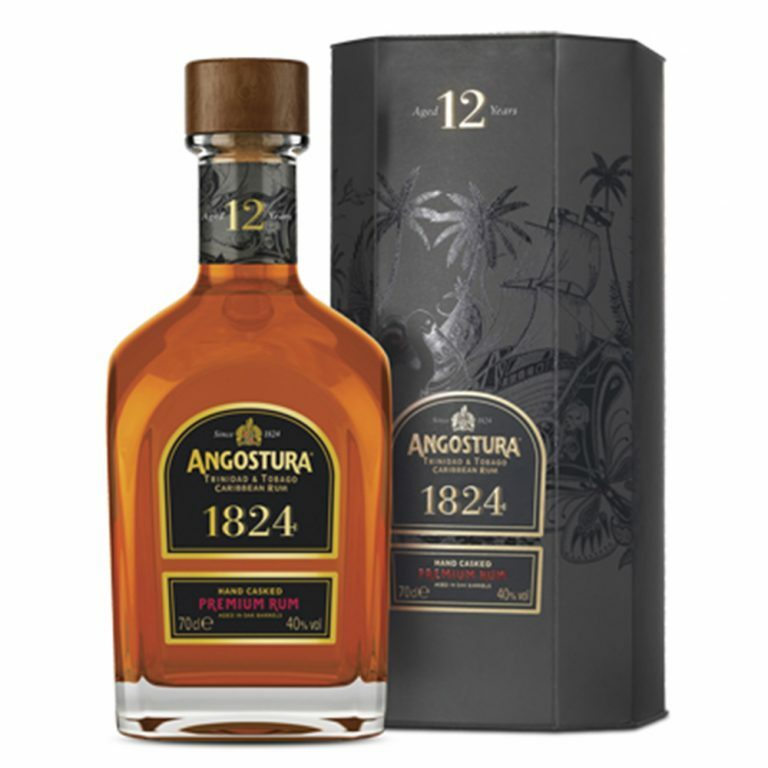 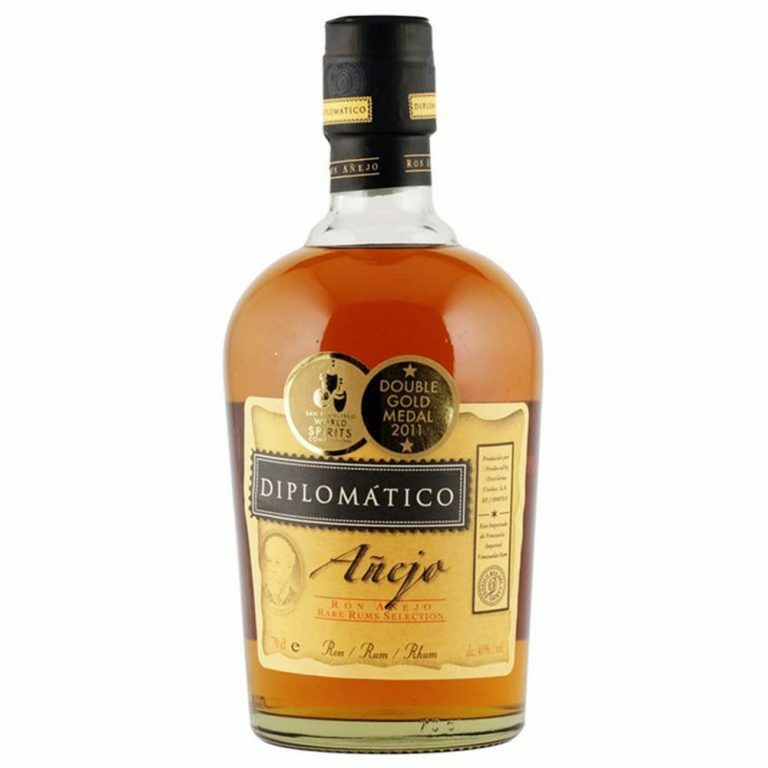 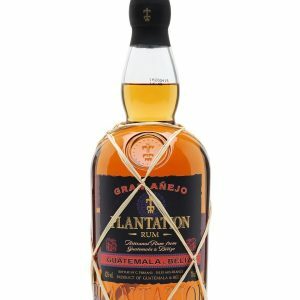 We wanted to produce a White Spiced Rum that wasn’t driven by Vanilla and sweetness, eschewing artificial flavours and aromatics in favour of natural ingredients with a mature approach. 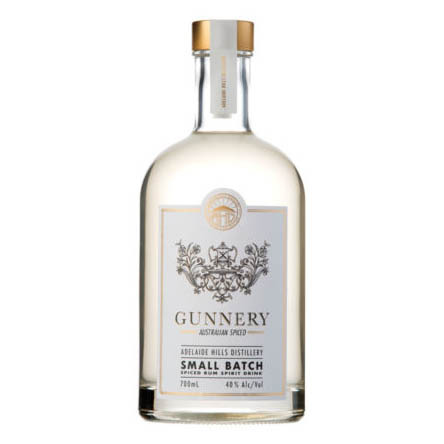 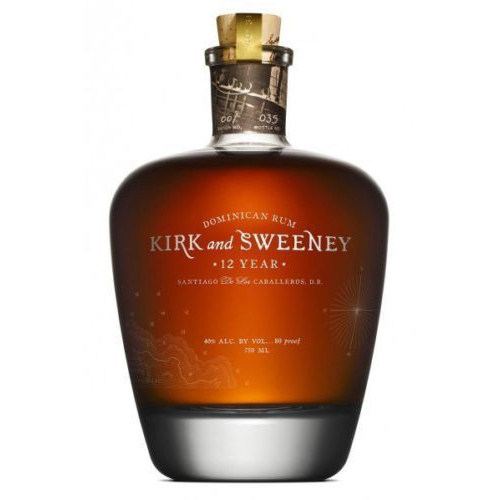 An expression of Australia, the Gunnery Australian Spiced uses pot distilled distillates from both sugar cane and molasses, and blends Australian native ingredients with traditional rum spices.